This review was written months ago. A mix of Christmas, children, family, presents and literature brought it to the surface. I wrote on some review that I wasn’t particularly fond of rabbits. 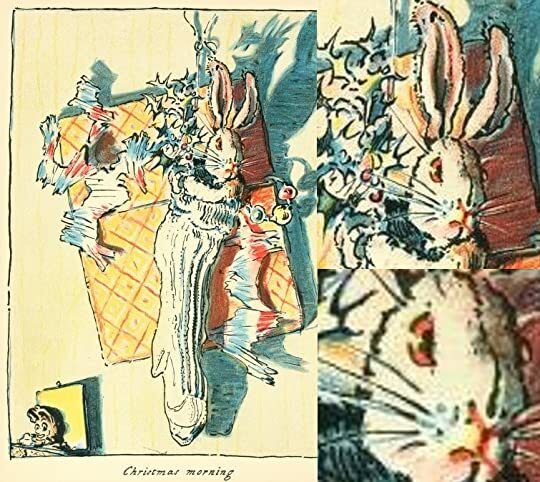 When I read the The Book of Bunny Suicides, I think – that was fun. I had a couple of them as a kid and kept them at a safe distance. Brownish rabbits look more innocuous. 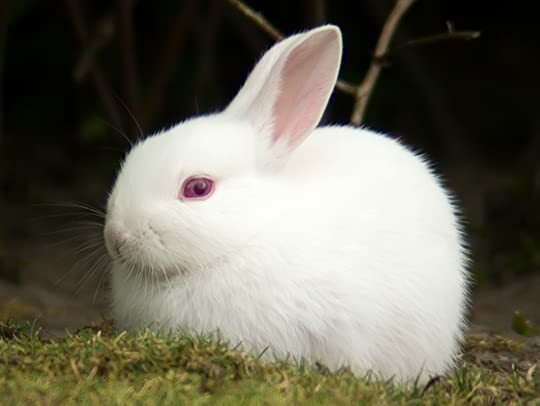 I like the concept of white, fluffy, little creatures until they look at me with those disturbing eyes filled with blood. Sinister things happen inside those red pupils. It’s chilling. Leaving that aside, a sitcom made me want to read this book and, following C.S. Lewis’ principles, I did. I found a charming tale I think I would’ve loved as a child. I liked the idea of how someone’s love makes you real – a foreign concept of great depth so easily forgotten. There’s also a passage that reveals another essential notion to deal with superficial times. Kids I know are going to receive books and/or cats. Never a rabbit from me. What an intent lesson: “when you are Real shabbiness doesn’t matter”! Thank you for this, you always have a unique way of restoring belief in humanity with your write-ups. Beauty fades, what’s inside lasts so much longer. Such valuable lessons can be found in so different books, under many different forms; that’s just beautiful.